We can all use a little glitter, can't we? 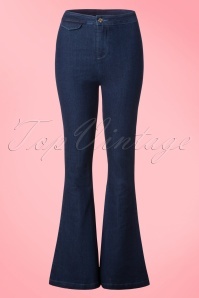 ;-) That's why this 70s Rollneck Rib Lapis Top in Blue is a wardrobe essential! In the 70s the turtleneck was an iconic garment for the enlightened and intelligent feminists, anno 2018, the position of women has improved drastically but that doesn't mean that we don't want to look fabulous in a turtleneck as well! 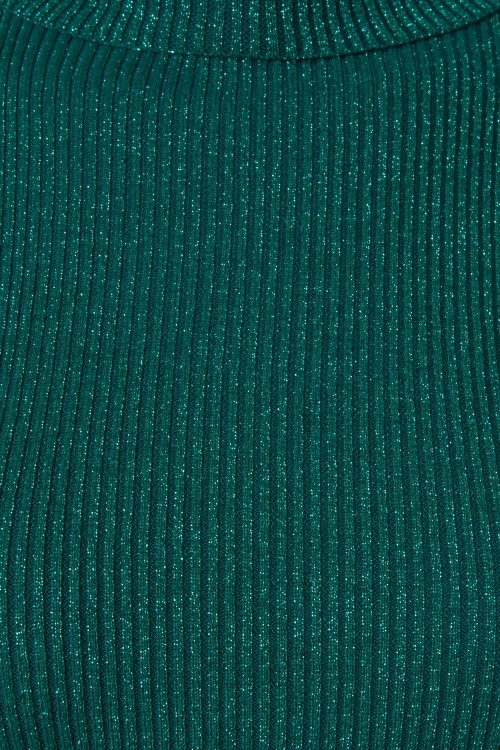 The playful turtleneck and woven glitter will add a sparkle to your eyes ;-) Made of a thicker, yet supple and stretchy, ribbed blue/green cotton blend that is very comfy to wear. 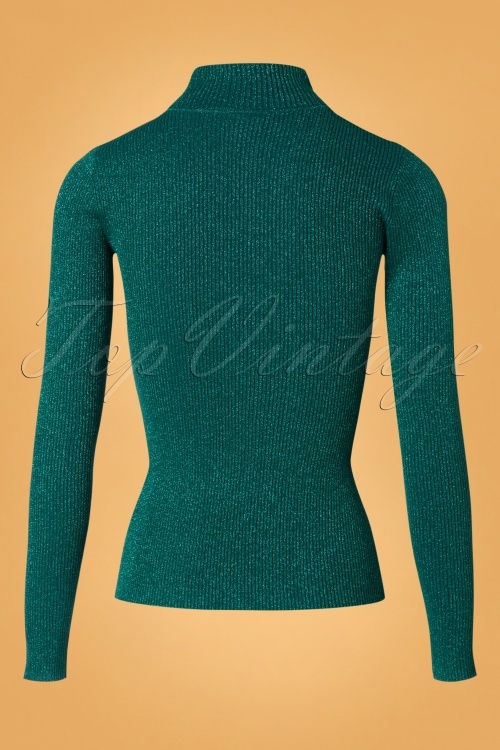 When wearing this Rollneck Lapis Top, you'll brighten up those gloomy winter days.